Inside The Modern Subway Corridor. Curved Line Of The Train Tracks... Stock Photo, Picture And Royalty Free Image. Image 20038555. 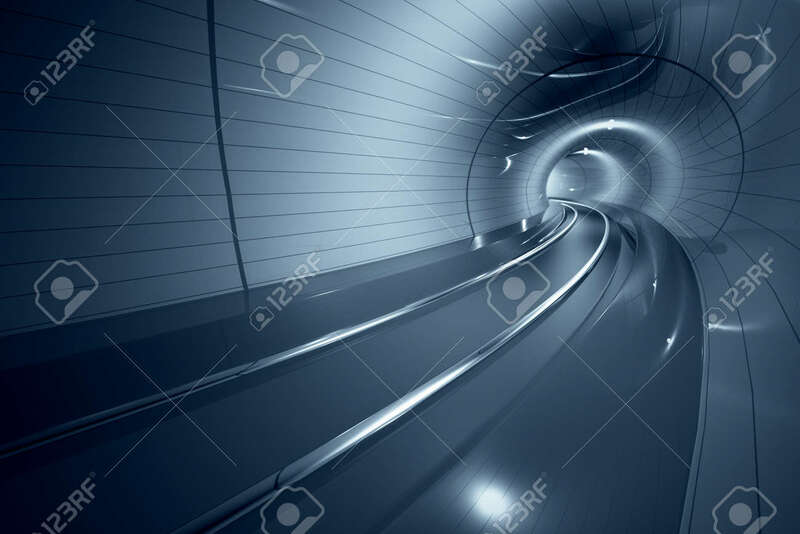 Stock Photo - Inside the modern subway corridor. Curved line of the train tracks. May represent travel, speed, urban communication or futuristic technology. Inside the modern subway corridor. Curved line of the train tracks. May represent travel, speed, urban communication or futuristic technology.